One of the best benefits of credit union membership is our rates are often better than banks. *APR=Annual Percentage Rate subject to creditworthiness. **To qualified for reduced rate, Automatic Payment must be scheduled from a Priority Plus FCU Account. †Member must bring in documentation of offer from other lender. Terms and conditions apply. Not all offers will qualify. 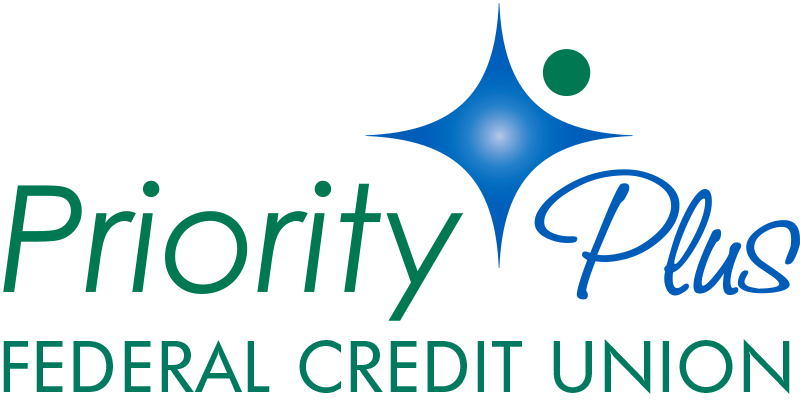 Floor rates for all credit levels set by Priority Plus FCU Board of Directors. ††100% financing available for qualified members only. Property must be primary residence and must be located in Delaware, Maryland, New Jersey or Pennsylvania. All loan rate subject to change. *APR = Annual Percentage Rate based on creditworthiness. 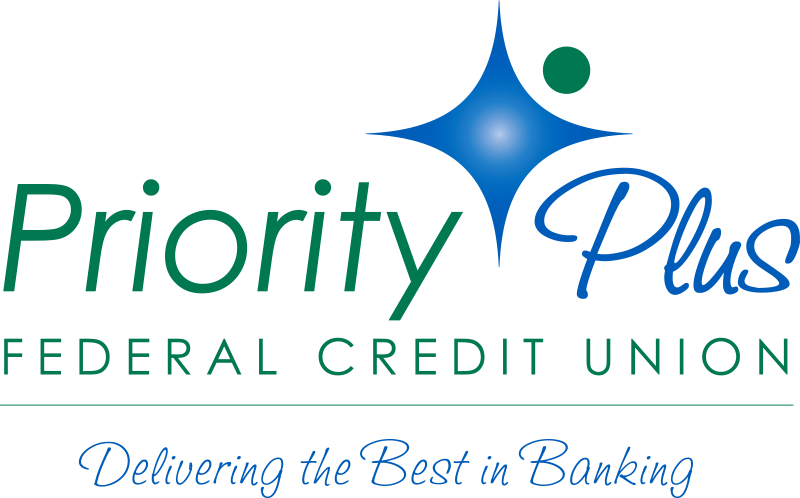 **To qualified for reduced rate, Automatic Payment must be scheduled from a Priority Plus FCU Account.†Holiday Loans available October 28 through January 31 each year. Dividends declared as of dates listed. *APY=Annual Percentage Yield. The dividend rate and the annual percentage yield may change after the account is open and each month thereafter. Dividends will be compounded every quarter for Saving (Share) Accounts and credited to your account every quarter. Federal regulations prohibit dividends in excess of available earnings. **Must have at least a $50.00 balance in your primary Share Savings Account to open a Name Your Savings Account. †Date dividend was last declared.